I'm so excited to finally share my very first line of Kid Giddy Sizzix dies, that were revealed at the Spring 2015 Quilt Market in Minneapolis. Back in December, I was able to share my big Sizzix secret of being a new Licensed Designer, but couldn't share all the details yet of the dies to come until now. Watch the video below from my time in the Sizzix headquarters in California. The first die is the Bigz - XL 25" Kid Giddy Doll die. This die will cut out the head, body, arm and leg shape. 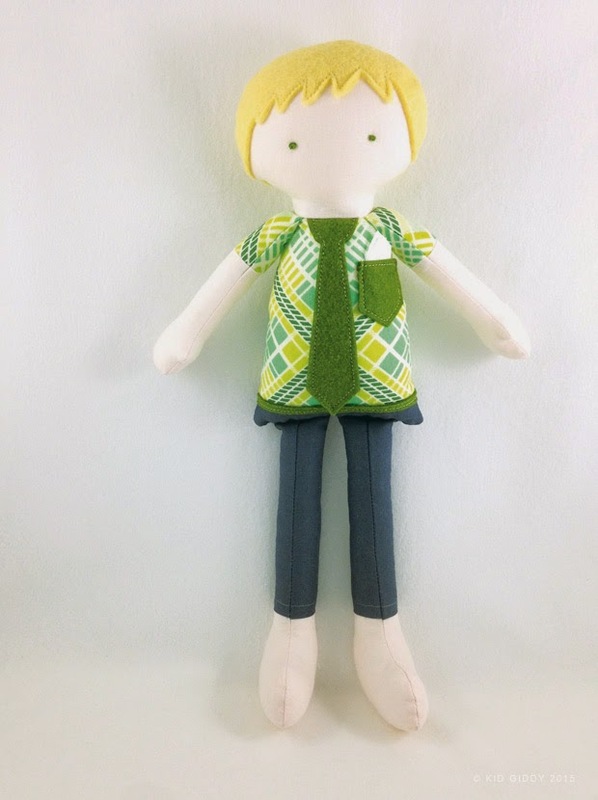 It will also cut out a pony tail (for one pony tail or pig tails), traditional tie, pocket, small circle (can be used for eyes, cheeks or buttons), heart, glasses and a bow (this can be used a a bow for the girls hair, a belt buckle, or a bow tie for a boy). Using wool felt, the head shape can be cut out again for the hair, and then you decide what hair shape you'd prefer to try. 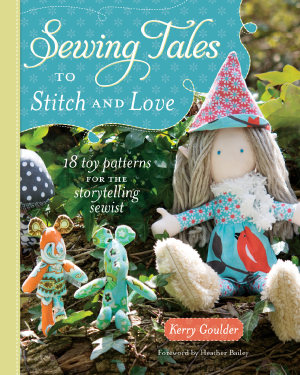 Yarn can be used for the hair instead of wool felt, as the Gnome Dolls have in my book Sewing Tales to Stitch and Love. 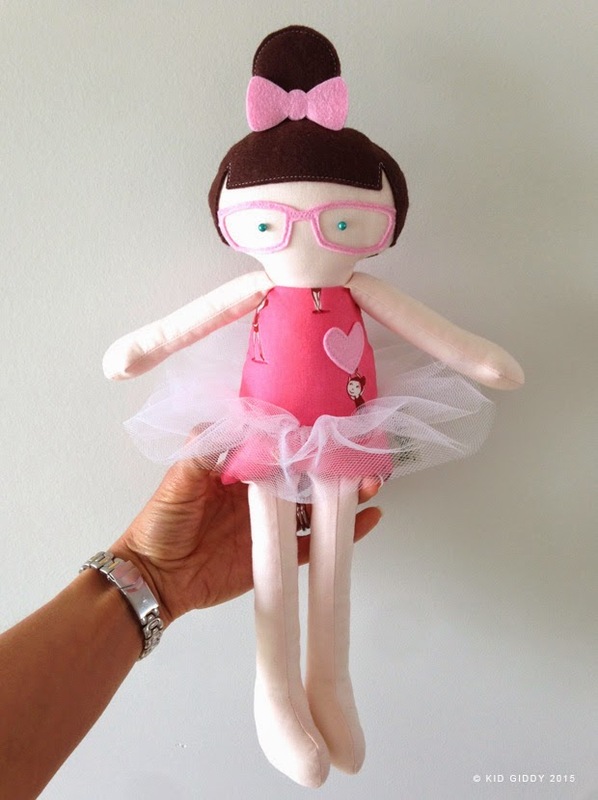 The ballerina doll has a "bun" in her hair, but is just cut by hand. 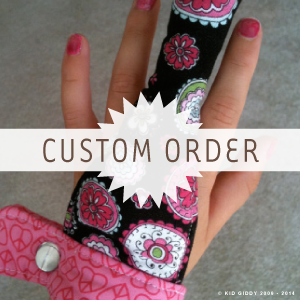 You can personalize your dolls how ever you wish, that is the fun of it all. The second die is the Bigz L Hedgehog die. This cute little fella would love to travel where ever you do. 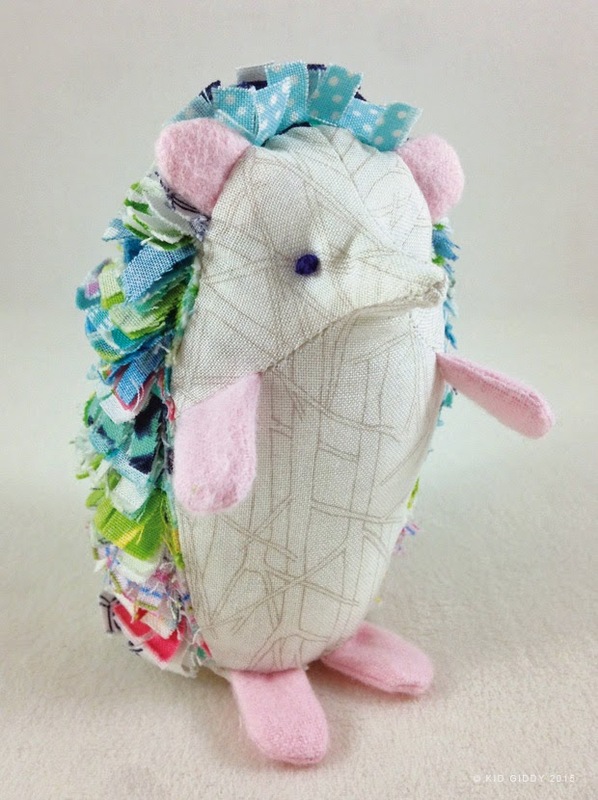 All the pieces to put a hedgehog together are included on the die. 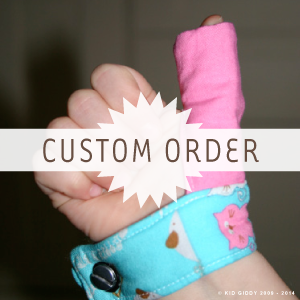 You supply all the 1" scraps you have laying around from selvages or extras from other finished projects. You can also use a furry fabric for the back to give it a more realistic appearance. The third is the Bigz L Owl die. 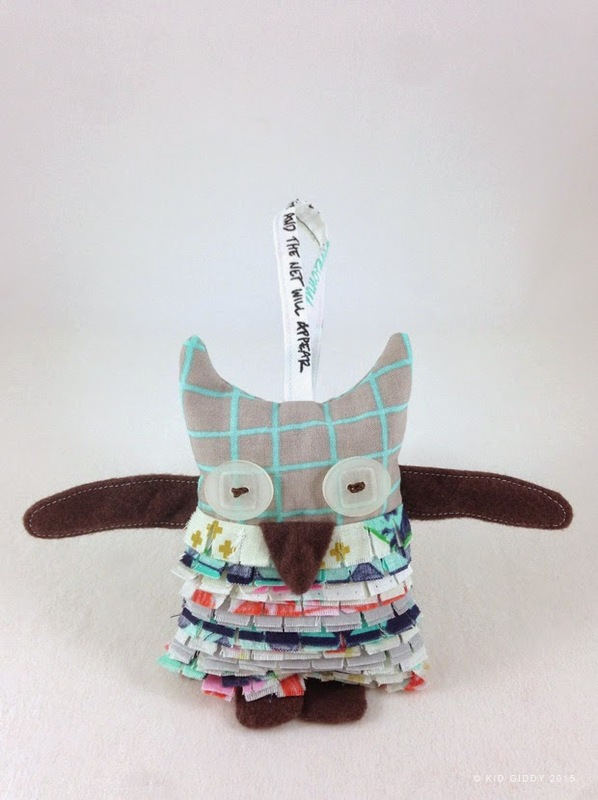 This little owl die includes the body, wings, feet and beak. You can use 1" scrap strips for the 'feathers', or you can use the beak piece as feathers and layer them in a brick pattern. Add any kind of eyes you'd like, ie: fabric, buttons, safety eyes etc. Check with your local quilt shop and make sure they've placed their order so you can get them in early June. 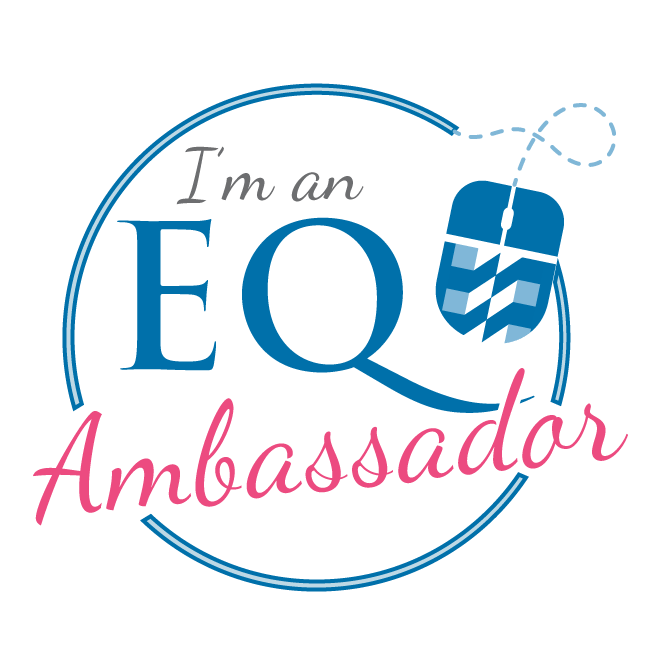 They will be available for purchase on the Sizzix website in late June or early July. 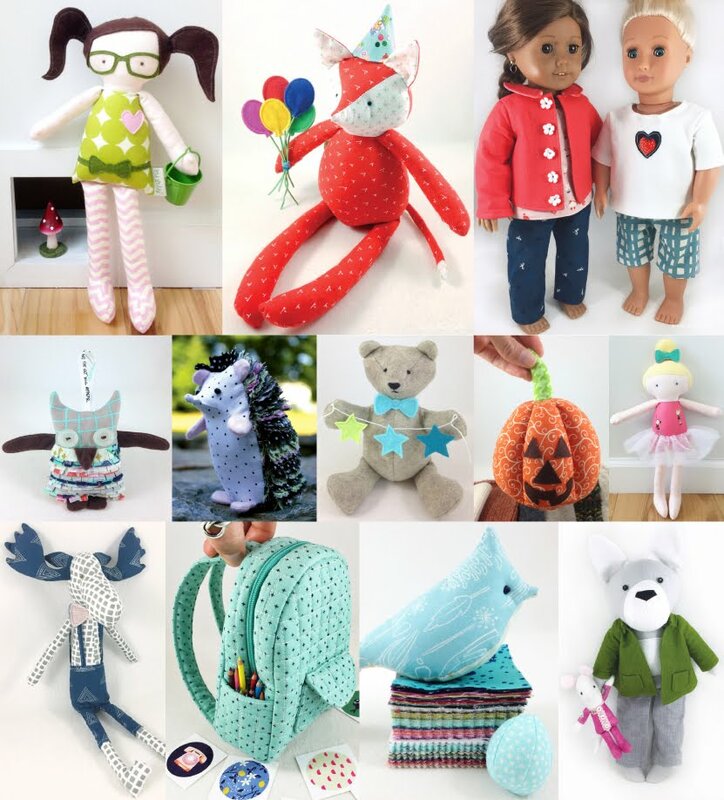 I'll be sharing more pictures in my KidGiddy Instagram feed, and would love to see your creations too. Please share them with us by tagging me @kidgiddy and @sizzix and join the pool of creations by hashtagging your pics with #kidgiddy and #sizzix for all to see! Thank you for stopping by and as always thank you so much for your support! 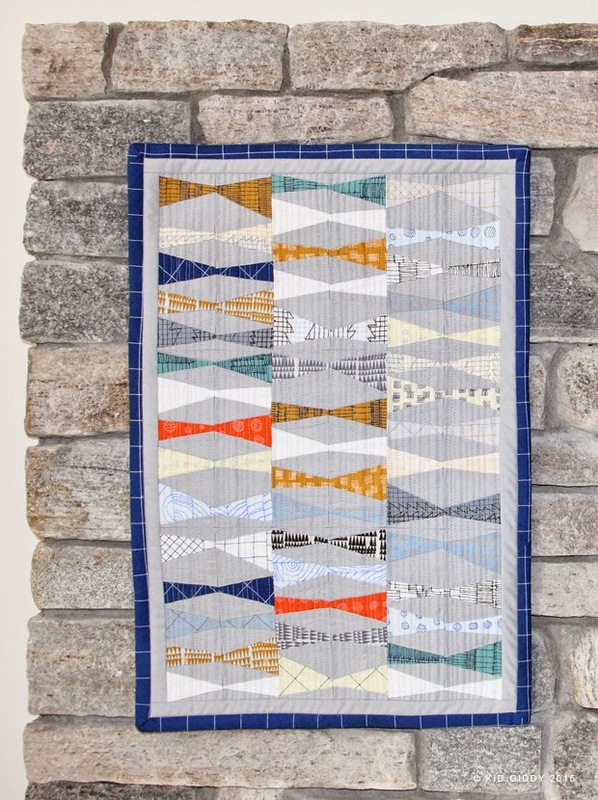 I couldn't resist entering my mini's into the Blogger's Quilt Festival. After all - I did finish two mini quilts I am most proud of with in the past 6 months (and miss dearly), so why not give it a go. 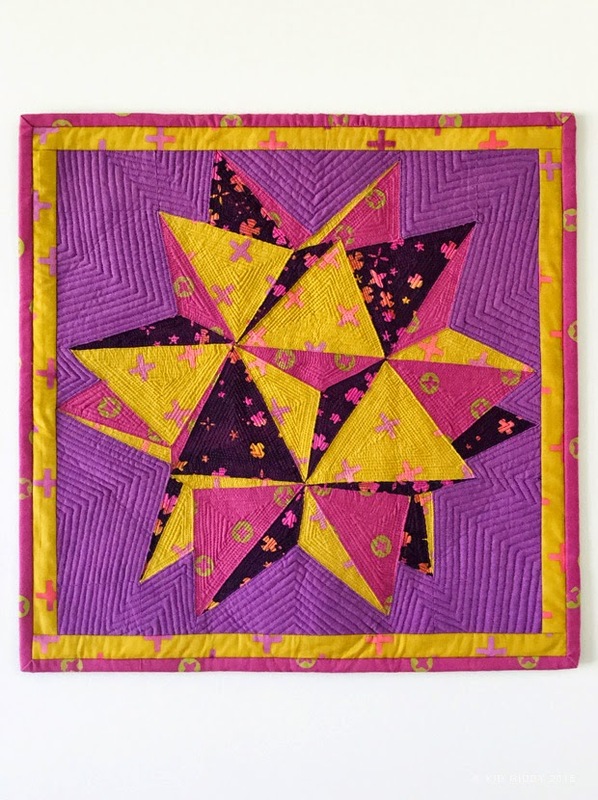 The first is my Modular Star Mini Quilt (I'll share more details on this pattern soon when I have it up and ready in my Etsy shop) that I am submitting to the Original Design category. The second is the "Doe Mini" which is a Mini Kite Tails pattern by Amy Friend of During Quiet Time. This is being submitted into the Mini Quilt category. Although both minis were time consuming - I couldn't help but be proud of finishing them both and seeing the results. Now I want to make more, just have to find the time. Thanks for checking them out (and voting for them if you did).